If you haven’t heard of them before, we’re pleased to introduce you to Bought By Many, who are offering innovative new pet insurance products in UK and have just joined our site! Bought By Many took the time to ask tens of thousands of UK pet owners what frustrated them about pet insurance. Bought By Many's insurance products are built to solve these consumer problems. What do they offer that’s different? As well as offering Lifetime Cover policies and Value Time Limited insurance, they’ve created some new types of policy. What makes them different is they’ve listened to owners’ views and created several new types of policy in answer to UK pet owner’s views. Their MoneyBack policy pays you back 20% of your premium paid if you don’t have a claim paid in that year. One of the things pet insurance customers often worry about is the annual increase in premiums, so it's great to see an insurer listening to the worries of pet owners. This policy, available to buy for puppies and kittens under 2 years old guarantees your premium will never go up during the life of your policy. It is a Maximum Benefit policy so there is a limit to how much you can claim per condition and an overall policy claim limit, but if knowing exactly what you will pay every year is important for your budgeting, this could be a policy to consider. 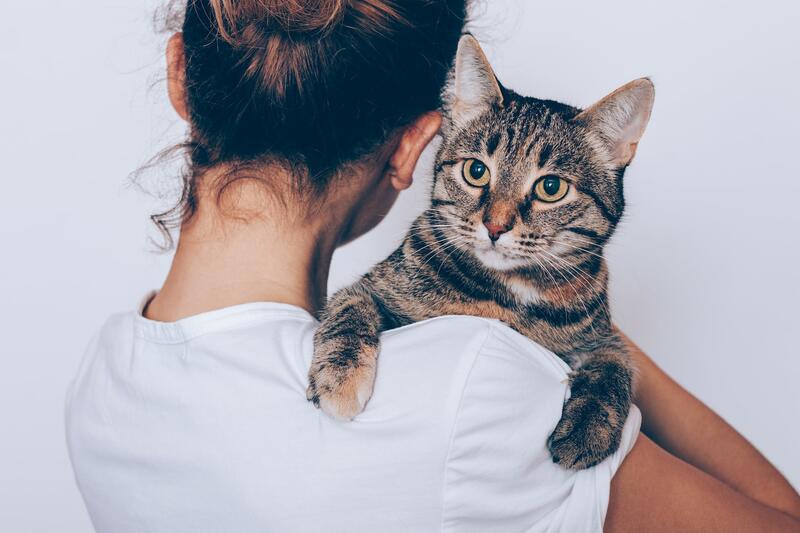 This policy offers cover for a pets existing conditions, as long as they have not received treatment, medication or advice for them in the three months before your policy starts, making it possible for pet owners to consider changing insurer even if they have already claimed for accidents or illnesses. The way this policy works is to offer you £500 for all pre-existing conditions in the first year of the policy. The policy includes £7,000 for any new conditions you need to claim for. If you don’t claim for a pre-existing condition in year 1 the cover for pre-existing conditions increases to £1000 in year 2. Once 2 years have passed with no claims for a pre-existing condition it is no longer classed as pre-existing. You can find out more about BBM policies by reading the policy tab on their insurer page. Who else offers different pet insurance policy options? It’s pretty common for pure breed pets to suffer from hereditary or congenital conditions. While reputable breeders will screen their mum and dad dogs and cats for conditions known to be prevalent in their breed, you never know if something will crop up unexpectedly. What are your options as an owner if this is a concern? There are insurers that cover hereditary and congenital conditions and you can learn more about their policies by visiting their pages on our site. They include VetsMediCover and Petplan. For convenience many insurers can now pay your vet direct so you don’t have to pay out a large amount of money and then wait for reimbursement. This really helps owners cover the costs of vet treatment comfortably and removes the worry about when you’ll get the claimed amount back. This service is offered by insurers including Agria Pet Insurance, Kennel Club Pet Insurance, Lifetime Pet Cover, and Pet Protect . Take look at the policy tab on their pages to find out more. It’s great to see new policy options being introduced in direct response to pet owners needs. Hopefully this means more pet owners will find the perfect policy for them and their furry friends so no-one has to decide whether to buy their pet the vet care they need based on cost.